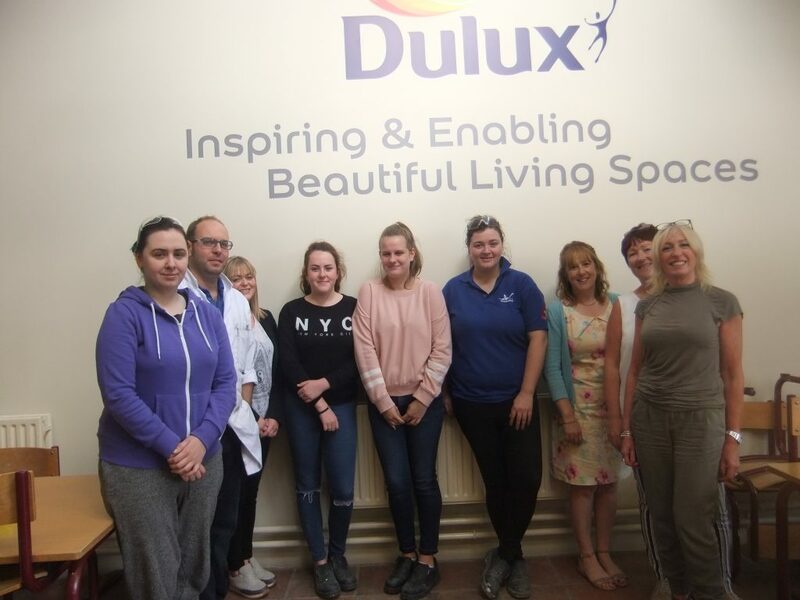 As part of Dulux’s participation in the Skills @ Work programme, they have offered 2 weeks paid work experience to four students from their partnering schools North Presentation SS in Cork City for the last 12 years & Greenhills College in Dublin 12 for the last 9 years. That’s 42 young people who have benefited from substantial, practical and paid work experience at a time when it’s most pivotal. The students know at the outset of the Skills @ Work programme that there are 2 places on offer to the students who really try and make the most out of the programme, as well as the interviews. 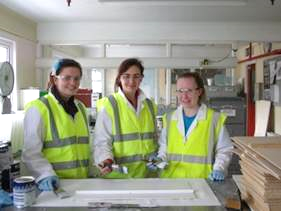 Over the years some work placement students have even gone back to Dulux to do holiday cover. For all of them the experience has been a landmark for what they do next in their career journey. So would Anita recommend offering work experience as part of the Skills @ Work programme?